Your loved one is irreplaceable. Your pain and grief is overwhelming. Your anger and fear is debilitating. 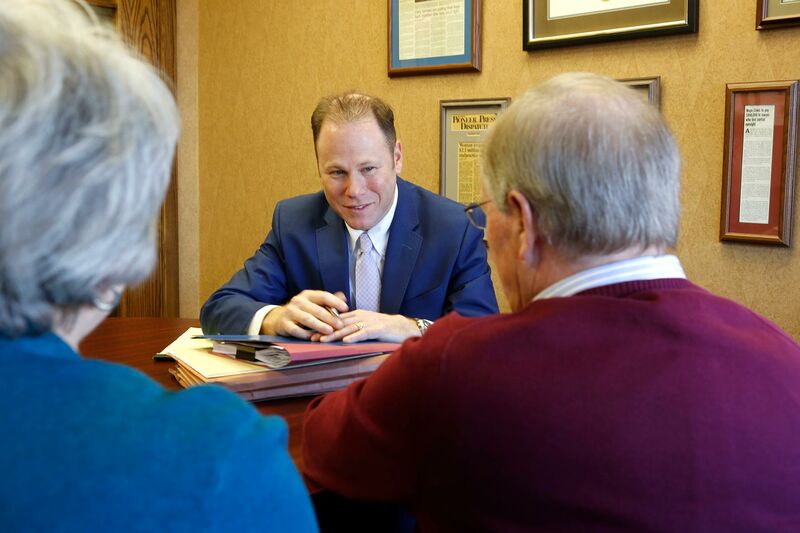 Over the past 75 combined years, we have worked with many loved ones left behind after the wrongful death of their mother, father, spouse, partner or child. We have seen how such losses can turn a family upside down, not only from the staggering grief, but also the unexpected financial losses that tend to follow. 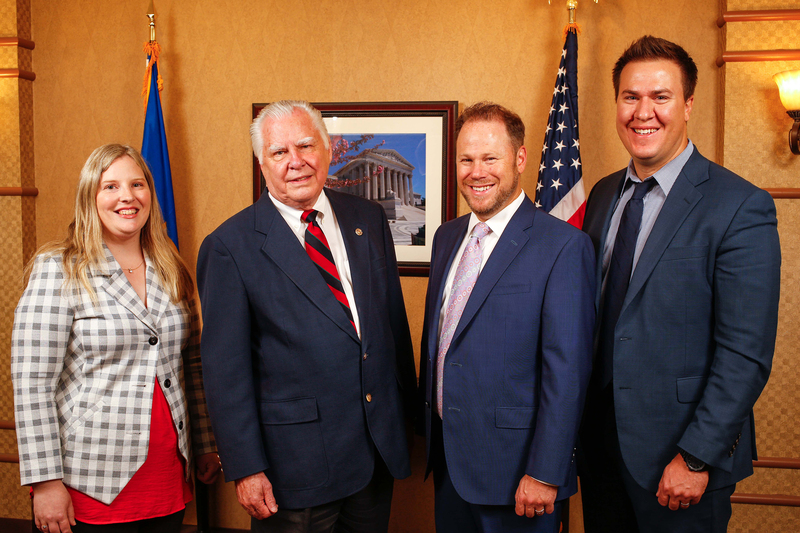 At Schmidt-Salita Law Team, our Minneapolis lawyers are committed to helping you right the wrongs your loved one and your family is now suffering from. 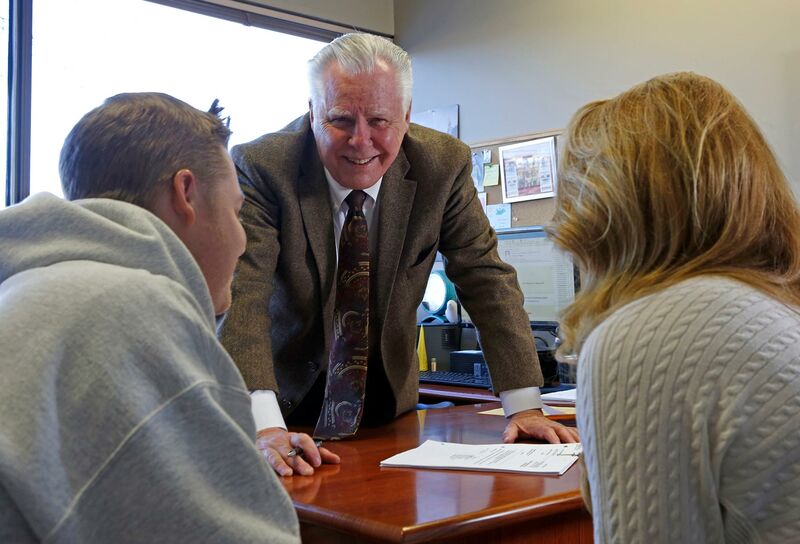 Turn to us for dedicated support and thorough legal representation during this difficult time. An experienced Minneapolis Wrongful Death lawyer knows that, under Minnesota’s wrongful death law, the family of the victim of a fatal accident has a right to recover monetary damages against the at-fault party. Specifically, relatives of the person killed can petition the court to appoint a trustee. The trustee then has authorization to pursue a wrongful death claim on behalf of all family members of the lost loved one. The law does not permit family members to bring separate claims. It is a legal claim brought by a trustee on behalf of the surviving spouse and next of kin of any person who dies as the result of the negligence or misconduct of another person, company or entity. Why must a trustee bring a wrongful death claim? 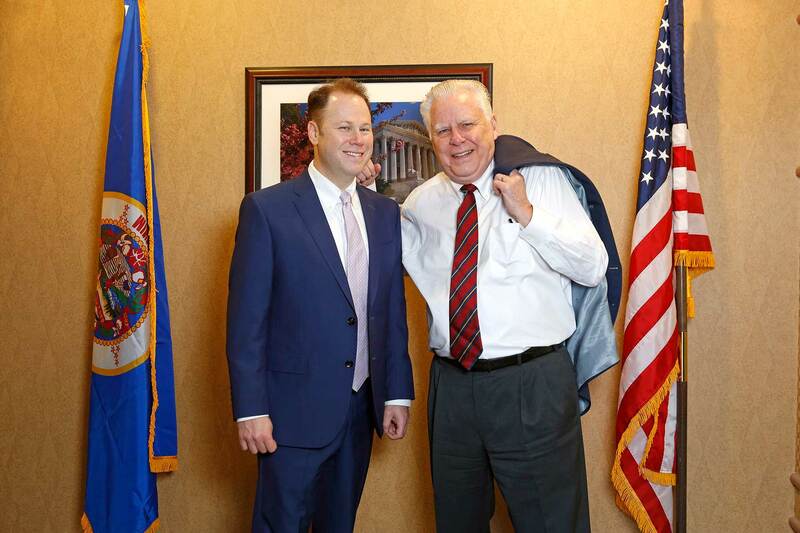 Minnesota law allows the court to appoint any “suitable and competent person” as trustee. This is usually the surviving spouse or one of the next of kin as trustee. If all of the next of kin agree, the court can appoint the trustee without a hearing. If there is disagreement, the Court must hold a hearing after giving notice to all of the next of kin, and take evidence to decide who should be the trustee. What are a trustee’s duties and responsibilities? The court-appointed trustee has the authority to carry out the duties necessary to prosecute the Wrongful Death claim for the benefit of and on behalf of all of the heirs and next of kin. What damages can you recover in Minnesota wrongful death claim? •	“Economic losses” include the money or the value of items that the decedent would likely have provided to the surviving spouse and next of kin had he or she lived out a natural life expectancy. It also includes funeral, burial and medical expenses. •	“Non-economic losses” include the reasonable value of the counsel, guidance, advice, assistance and protection which the decedent would have provided to the surviving spouse and next of kin. Under Minnesota law, the following damages are not allowed as an item of recovery in a Wrongful Death claim: (1) damages for grief and were pain and suffering of the heirs and next of kin; and (2) damages for the decedent’s pain and suffering before death. How does a court divide the recovery between the surviving spouse and next of kin? If the case goes to trial and a jury decides upon awarding a recovery, the judge will ask the jury to determine the specific award amount for each. If the case settles before trial, a judge decides the division of the settlement after holding a hearing and taking evidence as to the amount of loss specifically attributable to each. This often means that the surviving spouse will get a large portion of the settlement, but only if the evidence taken by the judge at the hearing supports that result. It can also mean that brothers and sisters, daughters and sons, will not always share equally unless they agree to do so. If you believe your loved one died due to the negligence of willful act of another, turn to our team of experienced Wrongful Death lawyers. We will meet with you in a free consultation to discuss your situation and provide you with a clear evaluation of your potential claim. To request your free consultation, call us today at 952-473-4530. We know picking up the phone right now may not be the easiest for you, so we also welcome inquiries via email.